CHARLOTTE – How do you explain to someone who has never experienced it in person just what it’s like to witness a single-passenger automobile, equipped with more than 10,000 horsepower, pulling four times the force of gravity and covering 1,000 feet of racetrack at well over 300 mph in less than four seconds? The speed. The sound. The smell. The involuntary reactions. Total sensory overload. That is the weekly challenge facing the FOX NHRA broadcast crew of host Dave Rieff, analyst and two-time NHRA Funny Car champion Tony Pedregon, analyst and two-time NHRA champion Bruno Massel and reporters Jamie Sellers and Amanda Busick – artfully conveying this overall assault on the senses to the audience at home. So, as the drag racing community prepares for the sport’s biggest event of the season, the historic Chevrolet Performance U.S. Nationals, the FOX NHRA team offers its perspective on just what it is like to experience the sheer muscle of nitromethane-powered Top Fuel dragsters and Funny Cars. “I tell them that there is NO WAY I can explain it to where they will understand what they are about to witness. Whether the race is in one day, one month or one year from now, I could talk to that person at length but in NO WAY prepare them for the things they are about to see, hear, smell and feel. Unfortunately, hard as we might try, we still can’t translate the shock and awe of two 10,000 HP nitro cars leaving the starting line during our FOX broadcasts. The burning of the eyes, the smell of nitro in your nose and the pounding on your chest, It’s something everyone should experience at least once. You have to be careful though, it can become quite addicting. 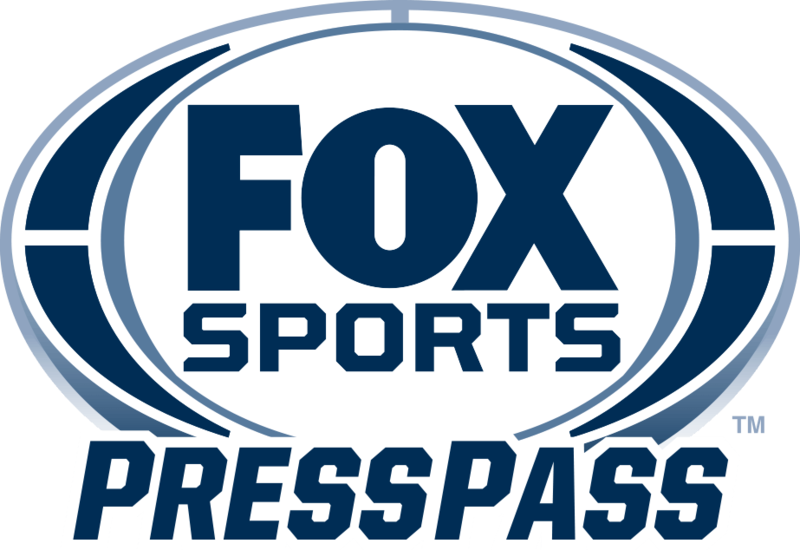 For more news and information on FOX NHRA coverage, visit FOX Sports Press Pass.